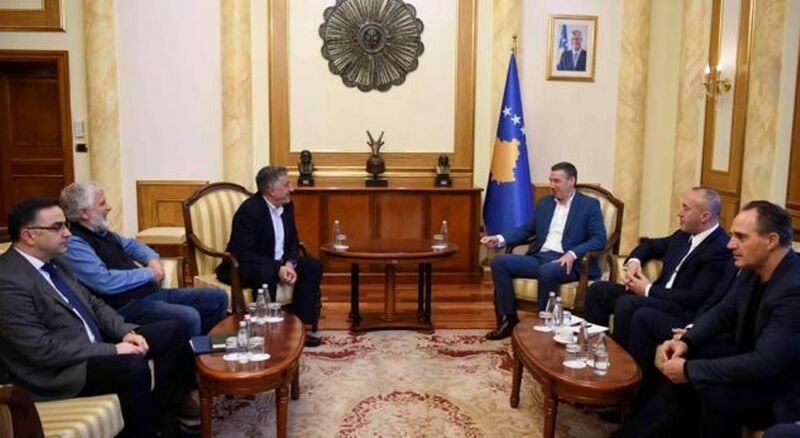 Kosovo’s parliamentary speaker, Kadri Veseli and PM Ramush Haradinaj have reached a deal with the head of teachers’ union, Rrahman Jashari to put an end to the teachers’ strike. After three weeks on strike, union representatives have accepted the offer that was made by institutions for salary increases by 30%. Kosovo’s PM, Ramush Haradinaj said that dialogue will continue in order to improve education in the country even more.